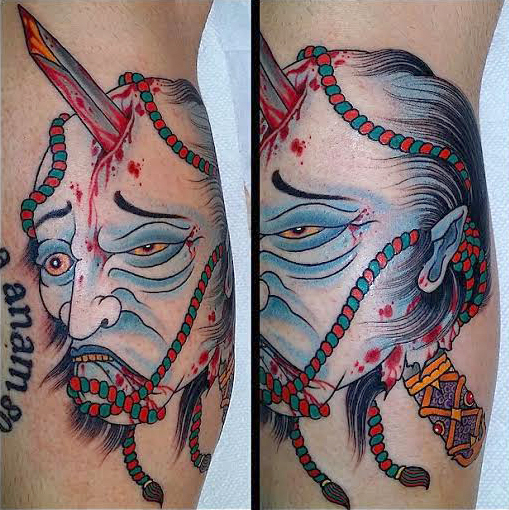 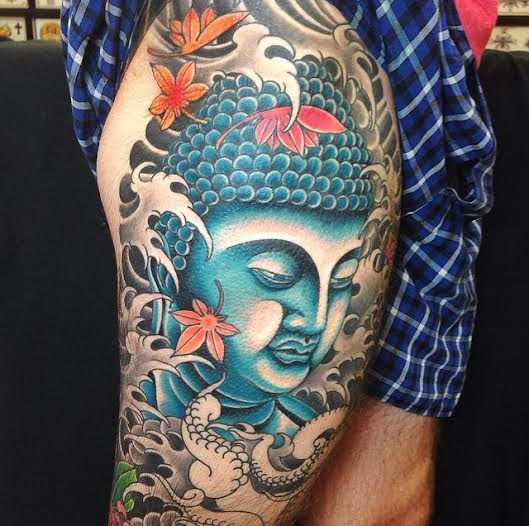 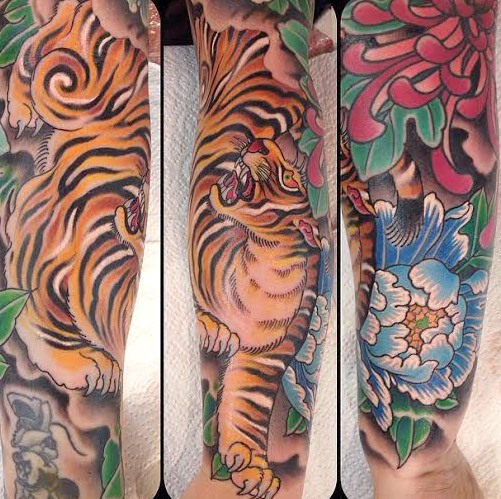 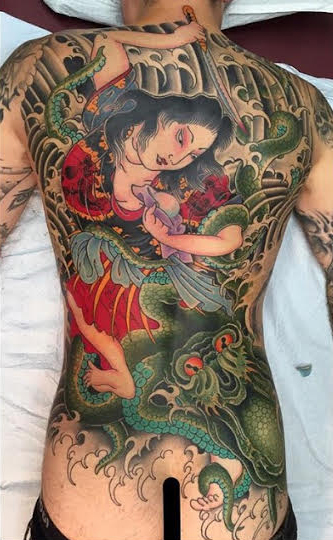 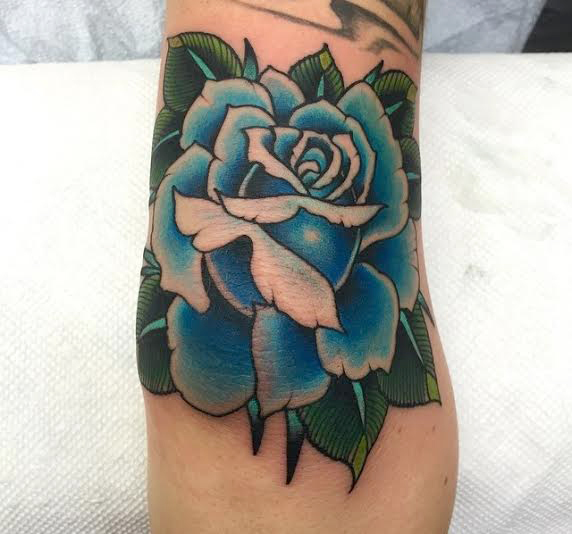 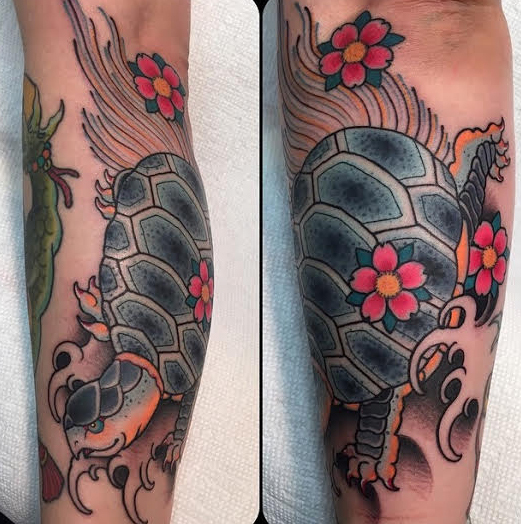 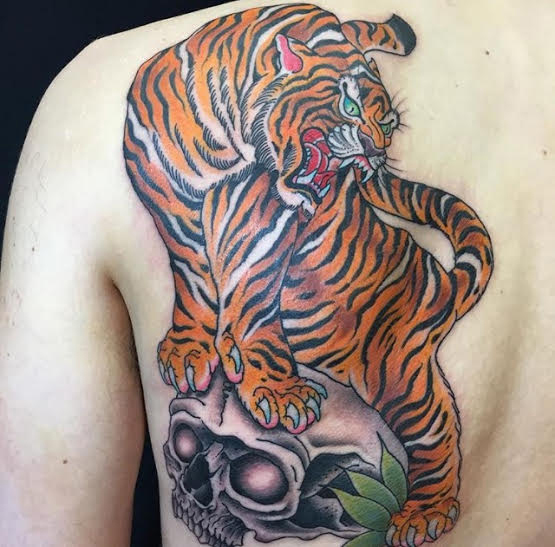 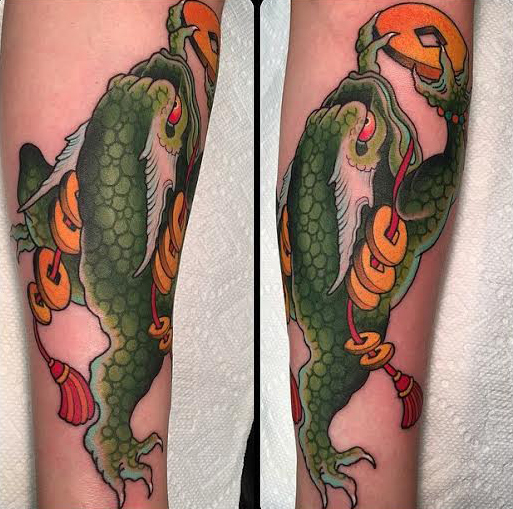 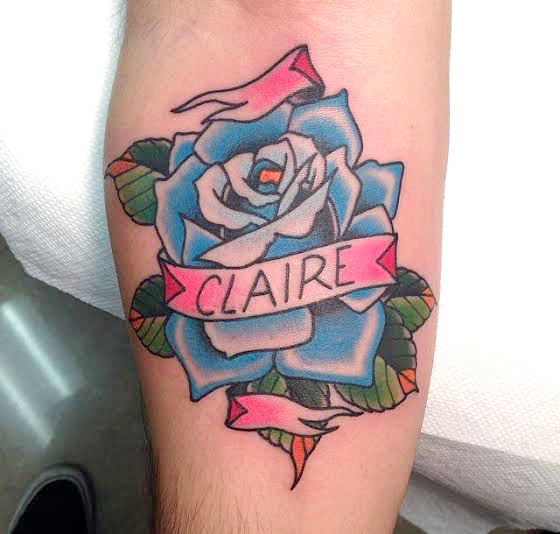 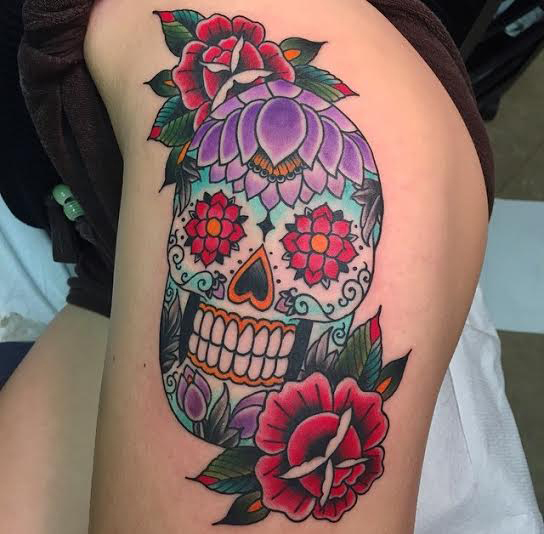 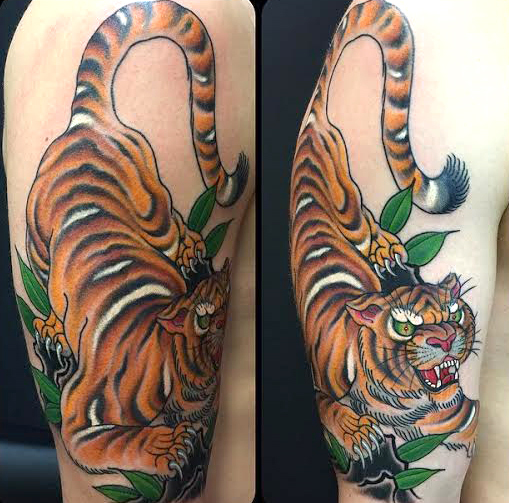 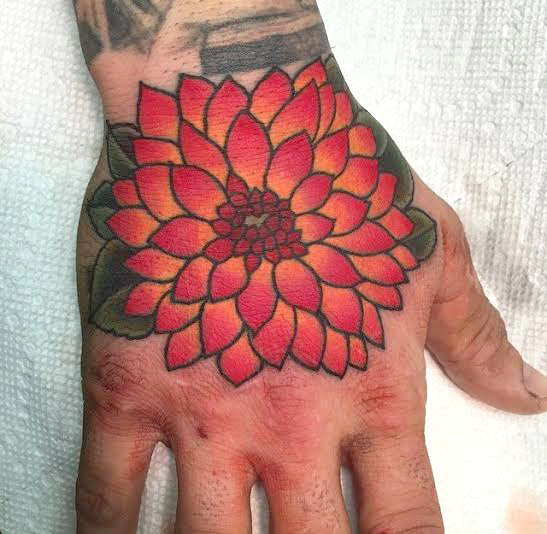 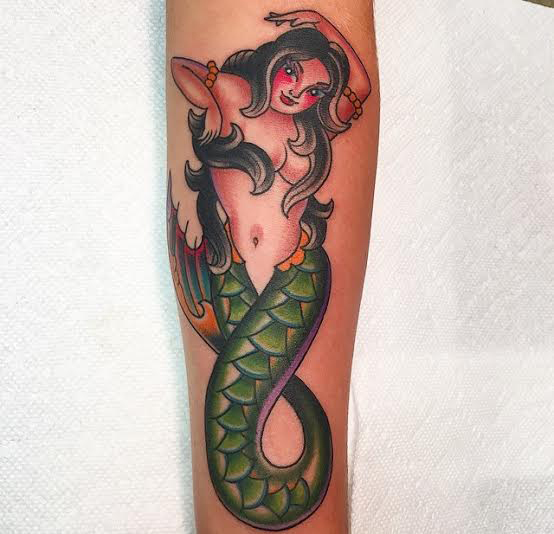 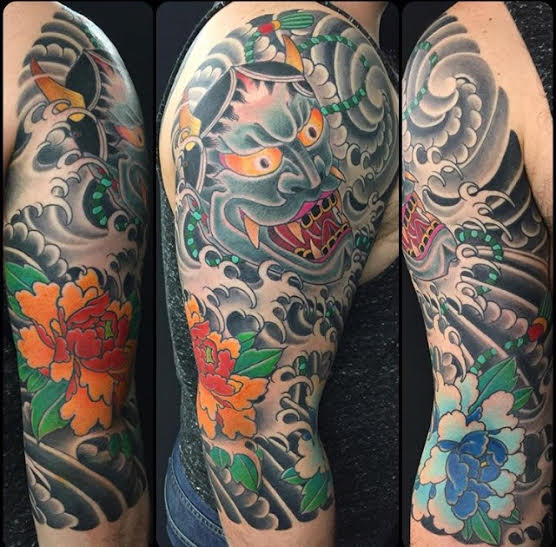 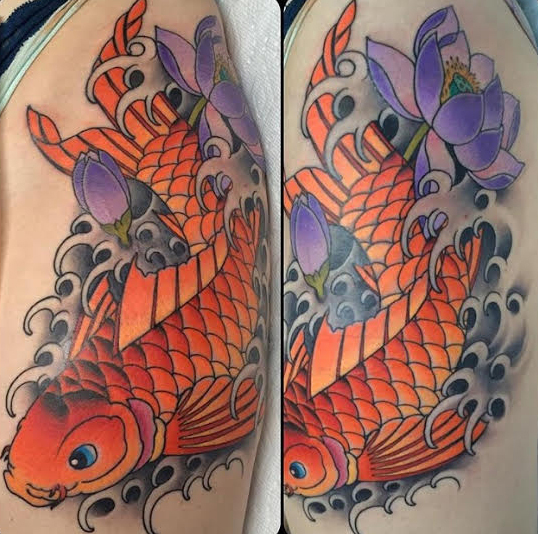 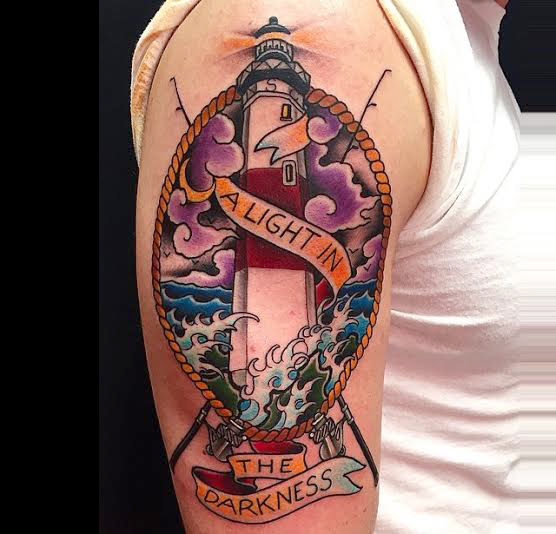 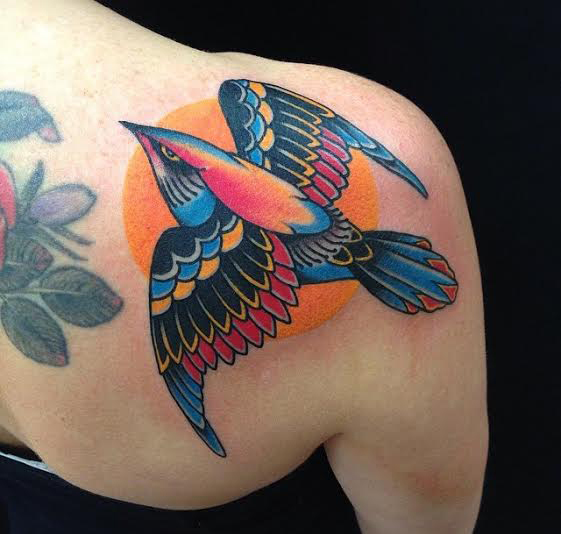 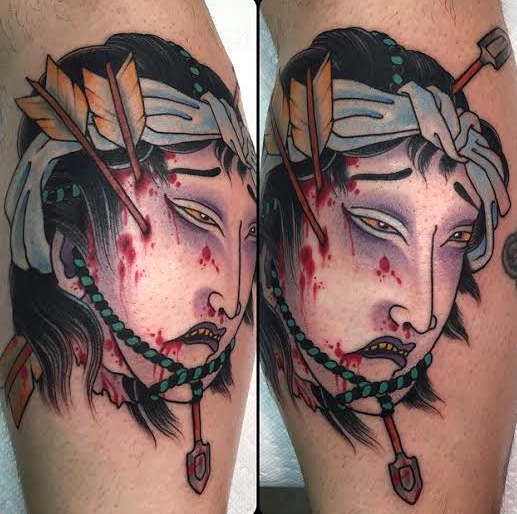 Kris Magnotti hails from Massachusetts and has been tattooing since 1998. 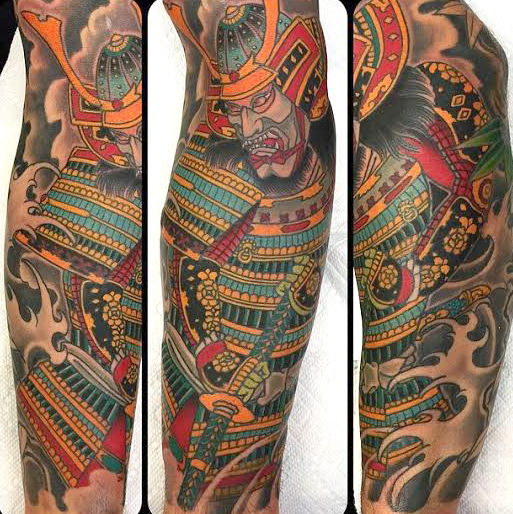 He joined Da Vinci in 2005 after working in upstate NY. 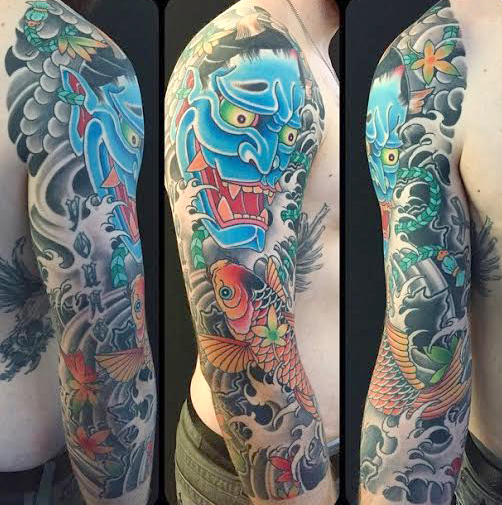 He prefers large scale japanese work and is available for custom work as well.